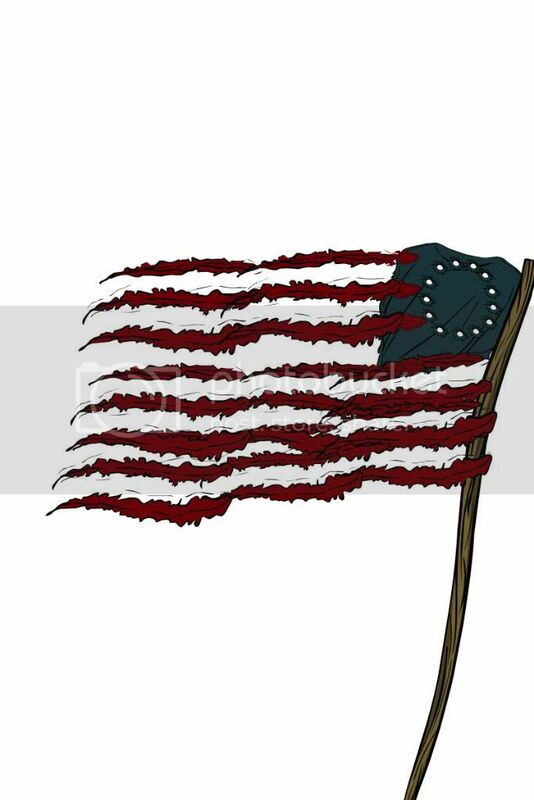 You could redesign the flag of an actual or fictional country, or a flag for a team of super-heroes, or a pirate ship flag, or anything else you can imagine fluttering in the wind. Or the vacuum of space, I suppose, though that wouldn't involve much fluttering. 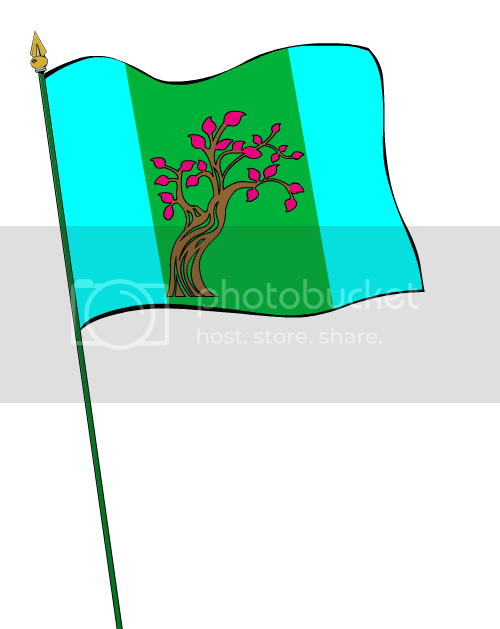 You can do a regular rectangular shaped flag, or a pennant, or some other awesome shape. You only get one entry -- that's right, just one! So make it your best. Most of the other rules are the same as for a regular contest, but instead of a whole week I'll announce the winner either tonight or tomorrow morning. Elaborate backgrounds aren't necessary, though if you've got one it's fine. The winner will receive their choice of either one item or one portrait to be included in the final HeroMachine 3 release, or one Sketch of the Day style drawing where you pick the subject and I draw it how I like. 44 Responses to Pop Quiz: Flags! 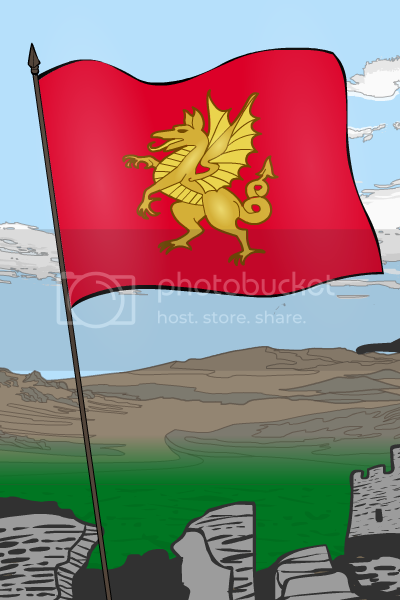 This is a flag based on a medieval fantasy I’m writing. 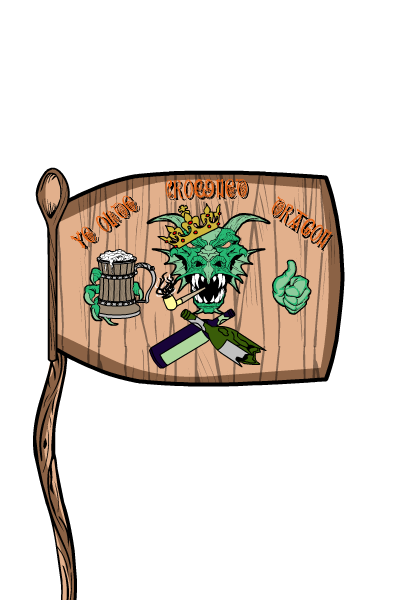 It’s the flag for the city of Gramery and the ruling family, House Trydo. 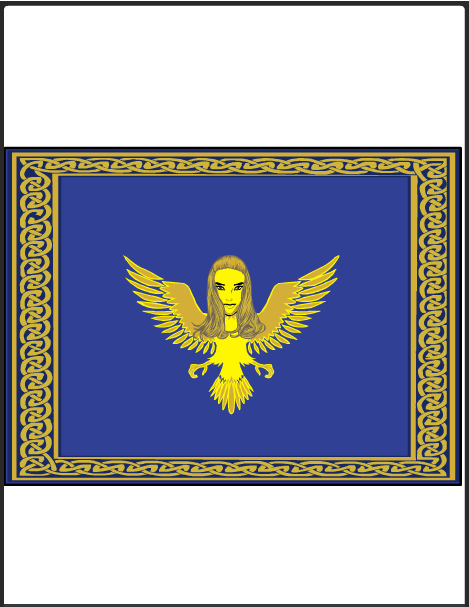 This is the flag of Theriven, a kingdom in my fantasy world of Kairula. For Vidia~ the land of video games! Sorry new to HM3 and I know several HM3 veterans are annoyed about incorrect links but could someone tell me the link i need to post to participate in the contest? I would be very grateful. I know Deviant Art is weird about renaming your files for you, so as long as your name and the character name is somewhere in the file name you’re good to go, even if it’s not 100% the way I’d prefer it. The flag not for a spaceship but a space station; the fifth in a series. A flag for my nation on NationStates. I present to you the Xandyran Flag. Have a question. Can i also make a crest/emblem? 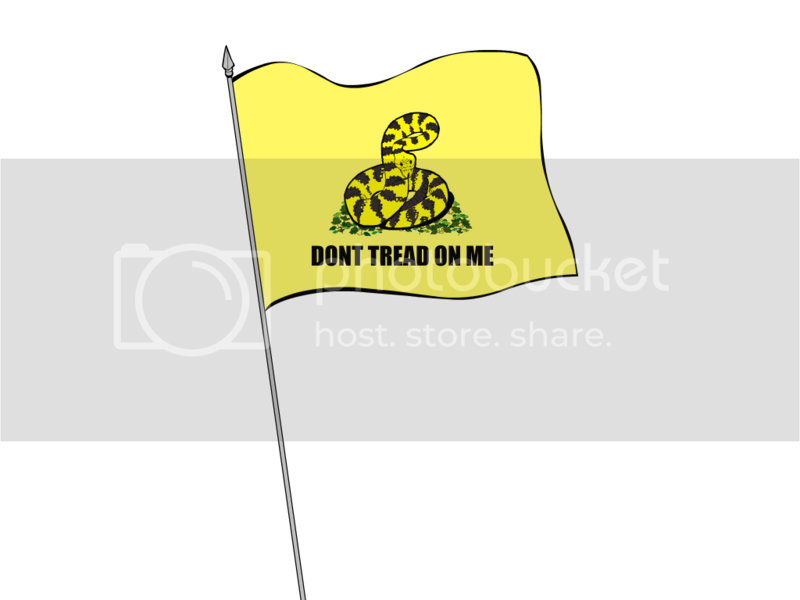 Is like a older version of a flag. No, but only because I probably will do a dedicated crest/emblem Pop Quiz at some point in the relatively near future. Awe Jeff you deleted my post LOL love you any ways man. In other news, why dont we all just use a website that is easy for users and HM to understand like photobucket? My computers wont even let me see Deviantart or a few other sites for some reason. 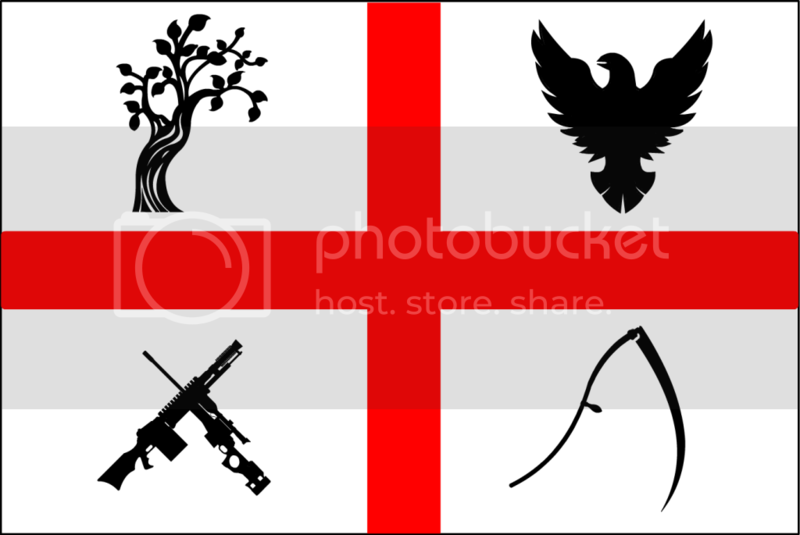 From left to right, top to bottom: Tree representing their eco-friendliness, falcon as their national animal, guns representing their military might, and scythe representing the ever present Grim Reaper, waiting to take you away. The flag of the United Earth Republic. The symbols inside the saltire represent the sun, the four inner rocky planets, the four gas giants, and the outer ice belt where comets come from. The symbols in the quadrants are the Earth and the Moon plus the two colonized worlds of Venus and Mars. 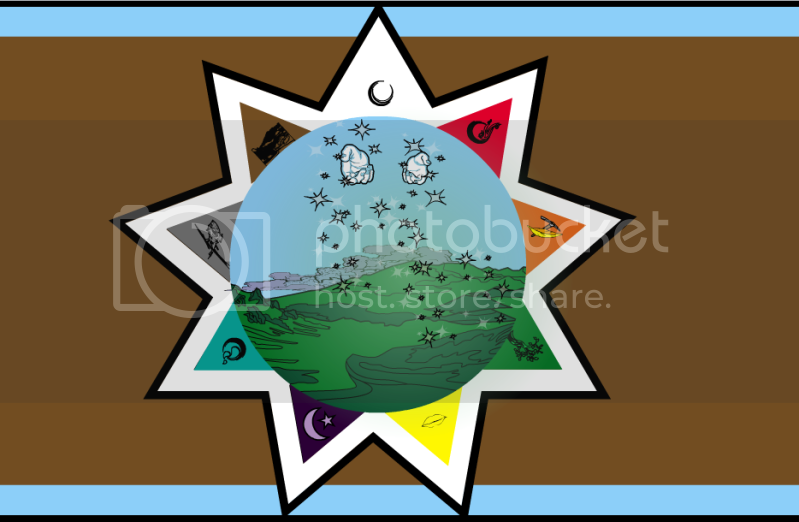 This flag incorporates all the primary colors plus black, white & grey, representing the entire electromagnetic spectrum. Because only the possessing should be oppressed. 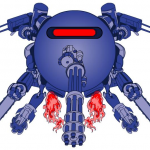 Jeff Hebert: No, but only because I probably will do a dedicated crest/emblem Pop Quiz at some point in the relatively near future. Oh, nice to know. Thanks. 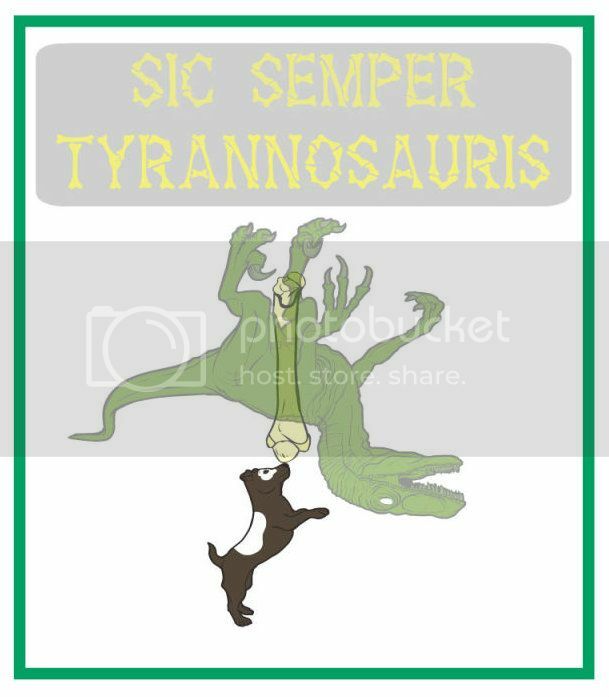 I take a pirateflag and because i thinking of the new Ice age film, i make a Dinopirate on there. 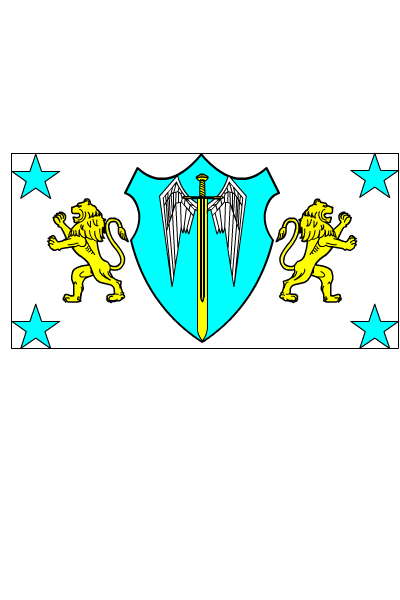 The banner for my SCA household; the harpy is my personal device. 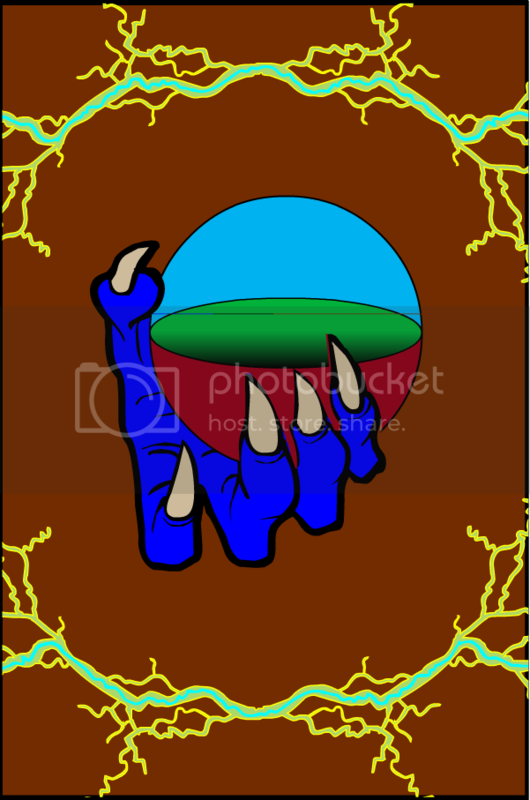 This was a flag I was using for a now defunct-RP, for the future nation of EDEN. Note the unusual leaf color on the Tree of EDEN, as it took place on an alien world. The Golden (Yellow) Sword: The Prowler’s strike force, noble fighters willing to strike out injustice anywhere it stands. The Emerald (bright blue) Shield: Prowler defense, each Prowler is ever willing to sacrifice their body and life to defend the innocent agianst injustice. The Golden (Yellow) Lions: Prowler Courage, no Prowler ever gives up, and stands tall and strong agianst injustice. The Emerald (Light Blue) Stars: The four factors that make a Prowler: Strength, Honor, Integrity, and Loyalty. The White Background: The purity of the Prowler, A team that is incorruptable and unwavering in the face of tyranny. The picture based on a hungarian RPG games. There is a battle against two side. Long ago war between the Red Flag Wearer and the Black Flag Wearers. 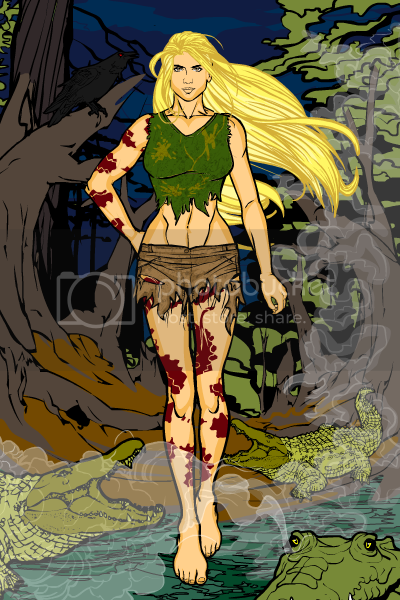 My entry for this contest is from one of my favorite book series. My flag is from my book, that I’ve been writing for some time. It is a Planetary Flag, per se than a “Country” Flag, since all the Countries have united to fight an invasion. 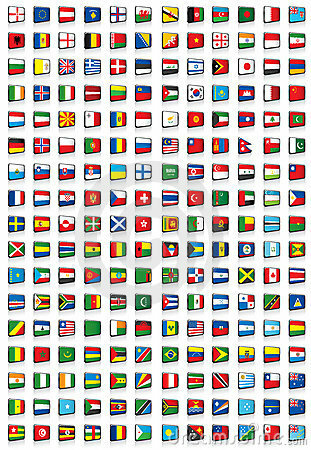 Each Country is represented by a different color and symbol. In the middle is “Their” representation of Divine Intervention when their planet suffered a great upheaval. Each country is ruled either by Magick, an Element or technology or a combination of two of the three. The Blue and Brown background represent the Greatest of the two Countries. I’m on a roll here being all active and stuff. Honestly, I saw this by accident (clicked the wrong favourite link) but decided to participate anyway. 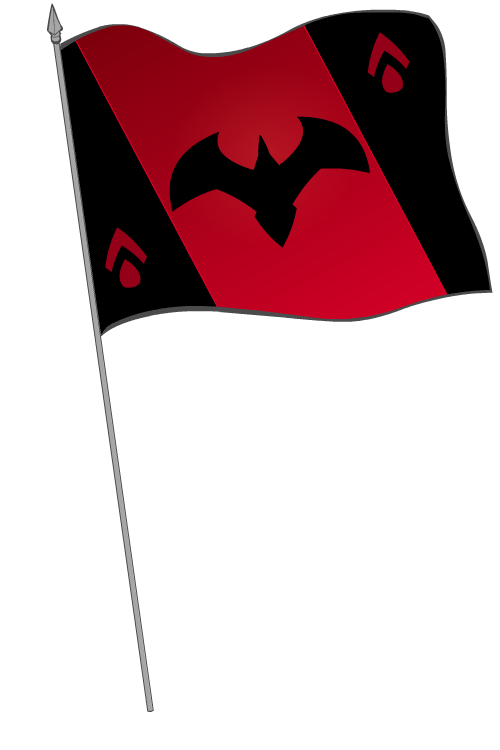 Here’s the flag I made. It’s for the Fantasy kingdom I made up named Oridia. My entry for todays flag contest. Ye Olde Crowned Dragon. Its a pub inside this crazy place I like to call my head. I gave the wrong link in my previous post. Below is the corrected location. Sorry. my links on other projects had this problem, I’m now using photo bucket because my other site(s) garbled the link, and even changed the link title! This is a flag for a group of characters i will be creating soon. The flag of Kenaani Empire, which is populated by the guys like the one you *should* be seeing in my profile picture (you don’t, but they look kinda like devils of various colors, including blue). They’re masters of arcane magic, which is what the lightnings are on the flag. Because of that fact, they consider themselves masters of the world – which is the sphere inside the hand. 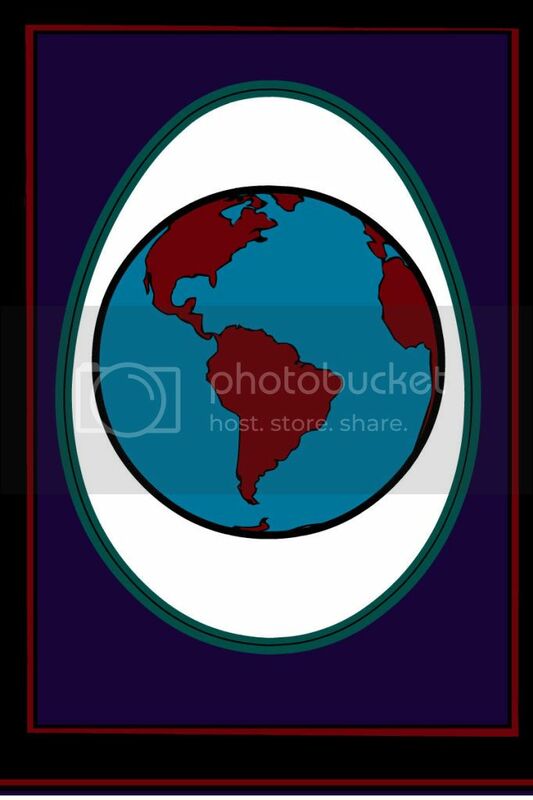 That sphere is traditional representation of Shewstone, with the blue part being sky dome, green being the world itself, and the red being underworld. Background is kinda brown-ish, because it represents the Eternal Chaos around the world. Hey everyone why don’t you join and follow me on photobucket. I find it easy enough to use and works well on HM. I enjoy seeing my friends newest works in my news on my home page. We can like or comment on each others stuff as well. Look forward to having more followers and following more people. Now back to your regularly scheduled program. This is the symbol of my Agency “Karma Consultants Inc.” As close as I can get it to the real thing on here anyways (The K is bigger and shield is a little different). I’m also going to use it in a comic book I’m creating based on my team and I. 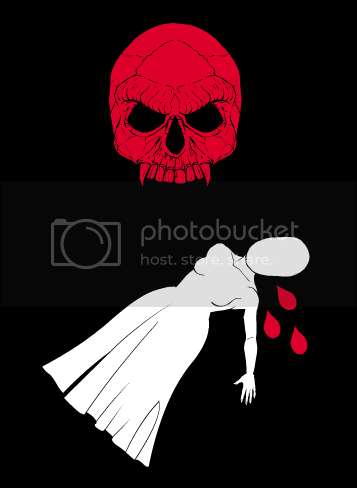 The Karma Flag in the Comic book will be the flag all the superheroes “fly under”. This is the actual symbol for Karma Consultants Inc.
I’m moving kind of slow today, folks, my apologies. But I’m closing the contest now, and at some point when my creaky bones finally unking I will gather the entries and announce the results. Thanks for playing along and letting your geek flags fly with pride! Hey, Sebastian – I don’t know if I’m overstepping my boundaries here, but I saw your Karma Consultants logo vs. the recreation you did in HM and I decided to see if I could do one that was closer. 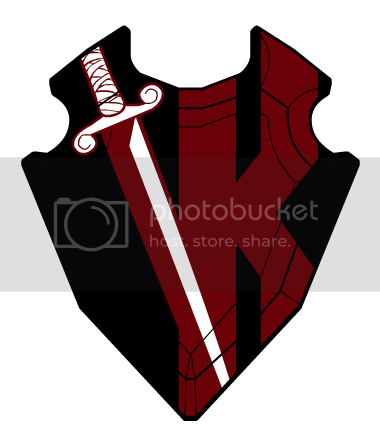 I had to use three different shields, with one item (the sword’s handle, the sword’s blade, and the K) masked onto each one, and in order to get the K big enough I had to manually resize it to about 500%. Unfortunately, the shield that I used for the background has lines on it that show up when something’s masked over it, and I could not get rid of those. I think they look kind of cool, but your opinion may differ. Just a quick demonstration of what you can do with the program if you uberexploit it.